Most of us connect to the CTM server via a PC running Windows, essentially making the PC a terminal. 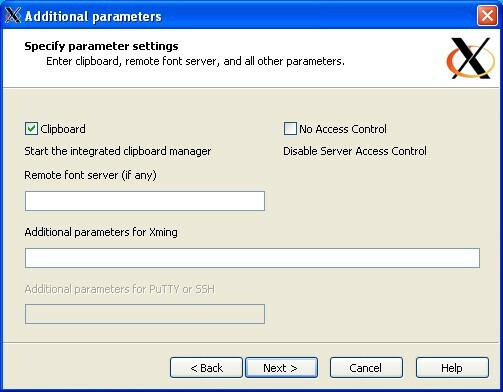 The PC interacts with the server through the X-windows system, forwarding the display from the server to the PC. Software must be installed on the PC to make this link work and the best software (so far) for this task is the PuTTy terminal emulator and the Xming X-window client. 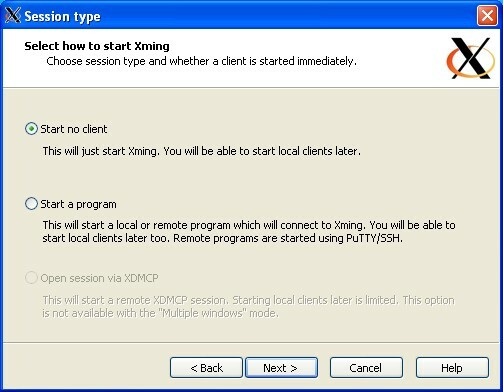 Once PuTTy and Xming have been downloaded to the PC, install according to their respective instructions. The most important setting is the X11 Forwarding. 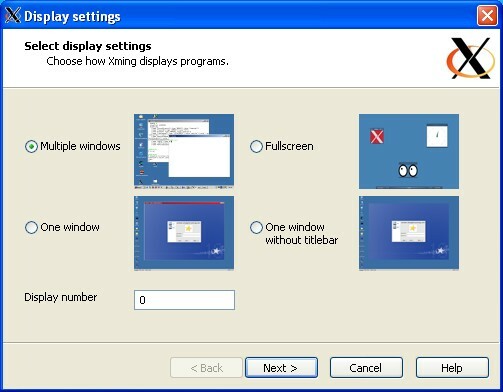 Without that set, the X-window system cannot find your PC for display. Save the configuration by typing a name (i.e. CTM) in the box under 'Saved Sessions' on the Sessions screen. Press the Save button to save the configuration. 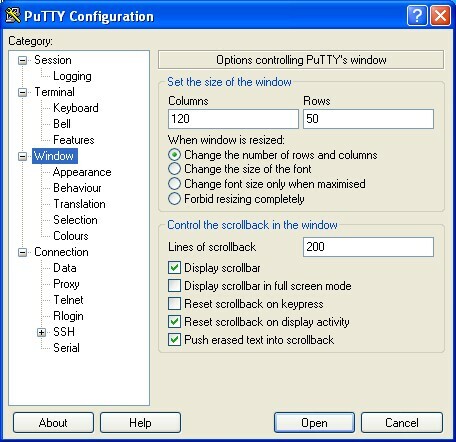 Click Open to open the terminal window or Cancel to close PuTTy. 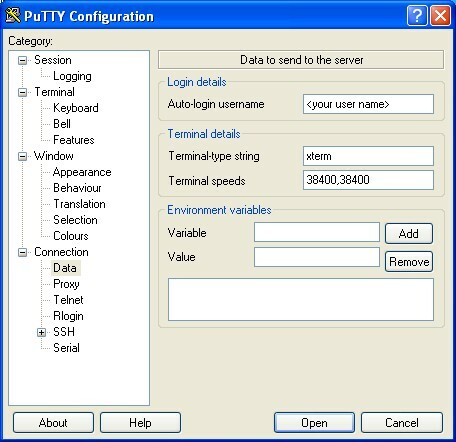 The next time PuTTy is run, the session named CTM will be shown. Select CTM with the mouse and click Open to launch.